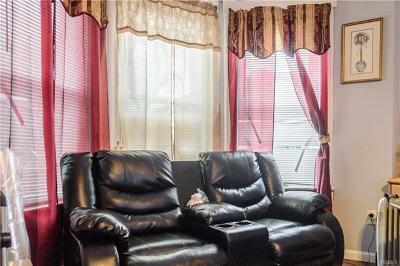 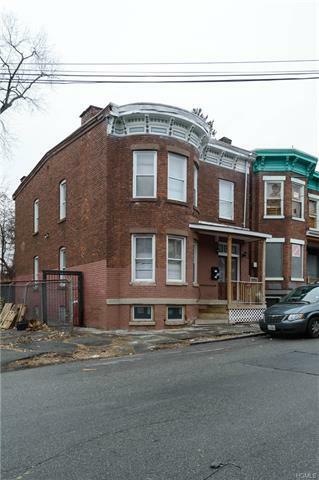 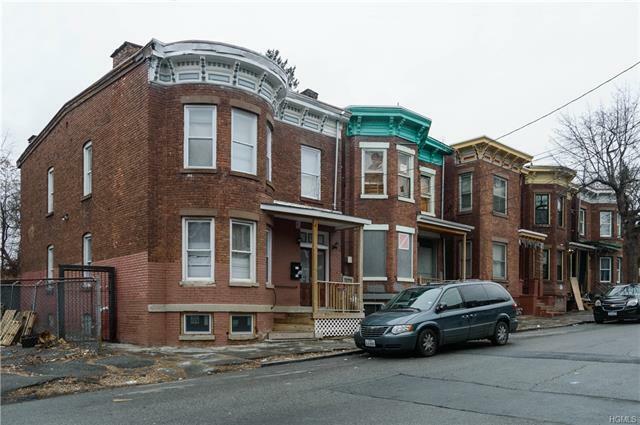 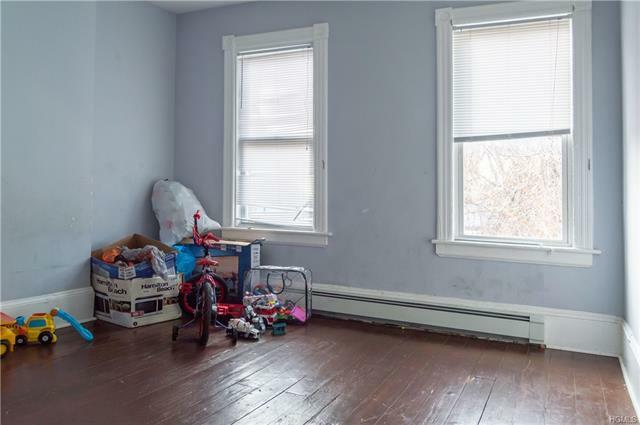 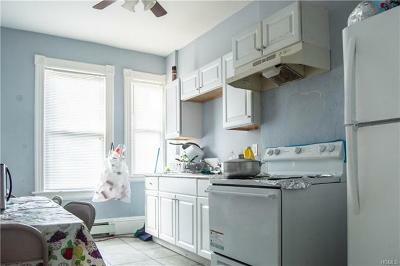 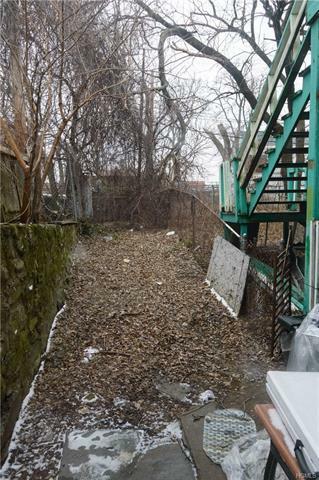 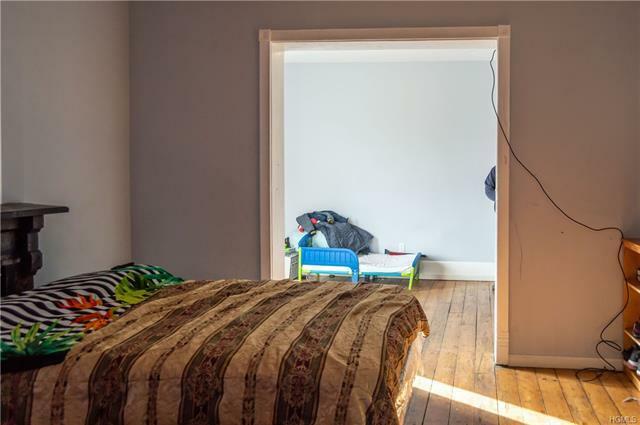 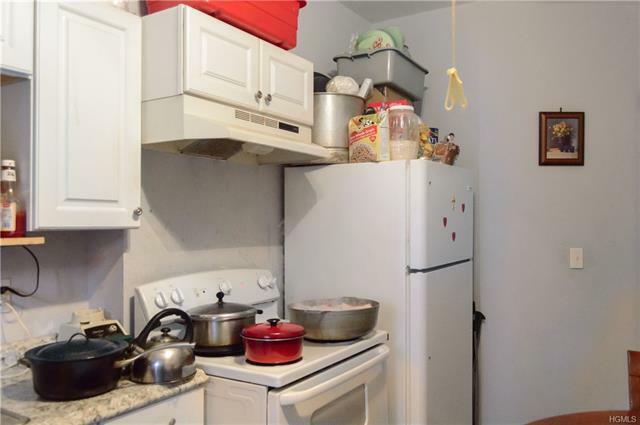 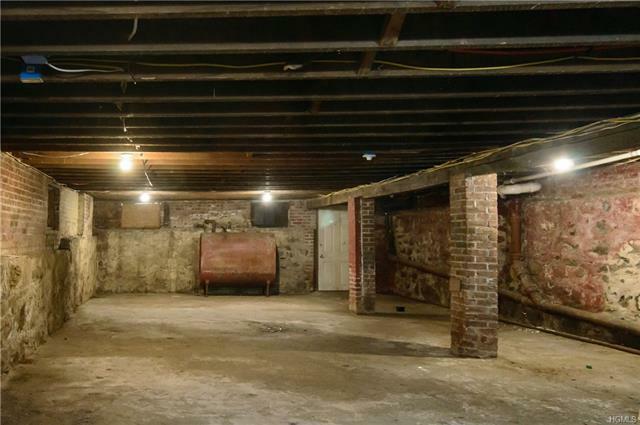 Smart investment opportunity in the City of Newburgh. 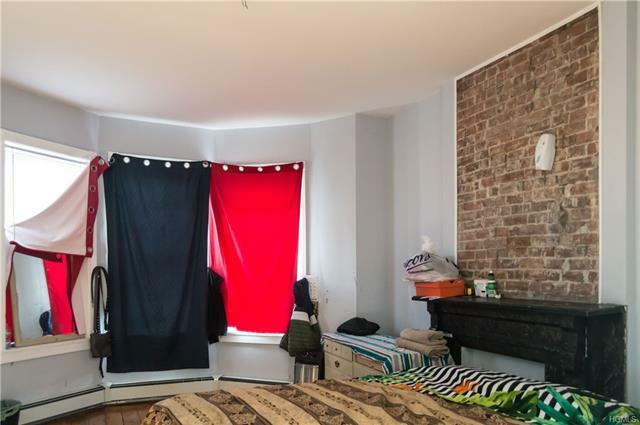 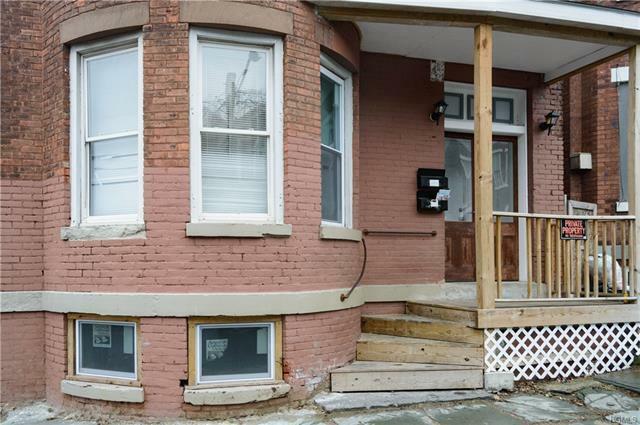 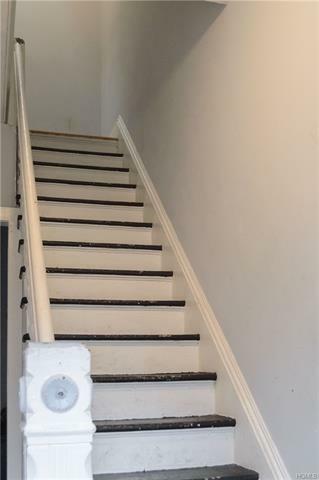 Totally renovated two unit brick detached townhouse with lovely tenants that pay market rate rents ($1350 & $1500 respectively). 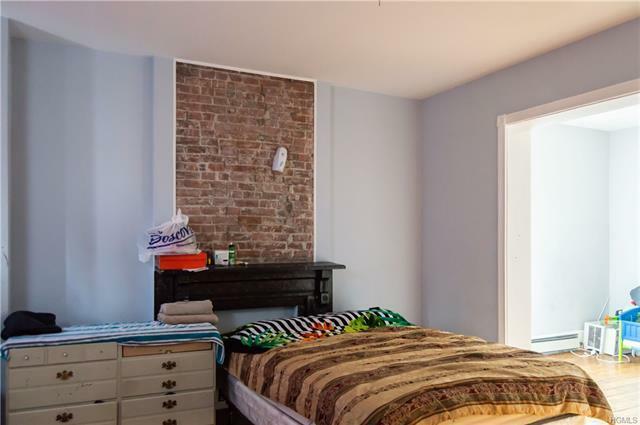 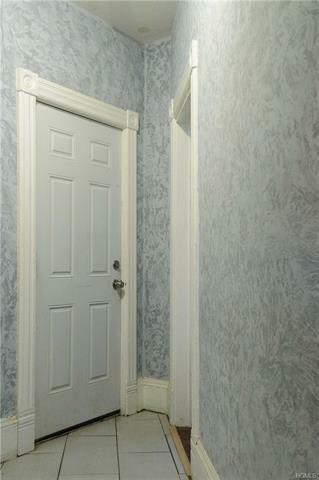 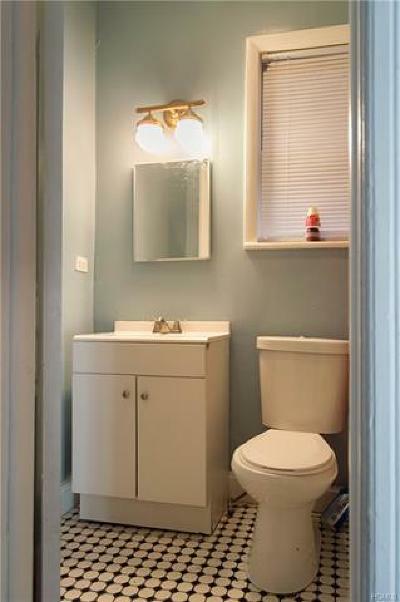 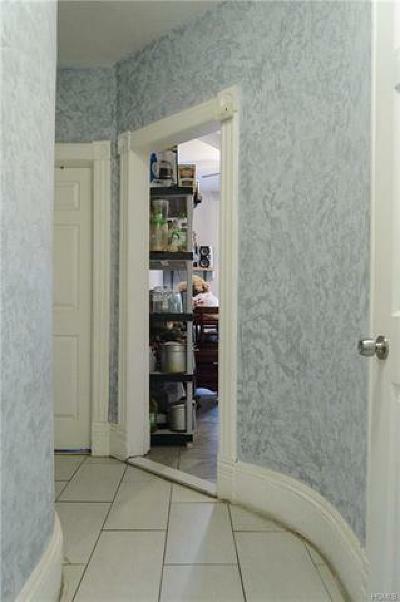 Both three bedroom apartments have been renovated with new kitchens, bathrooms, and mechanicals. 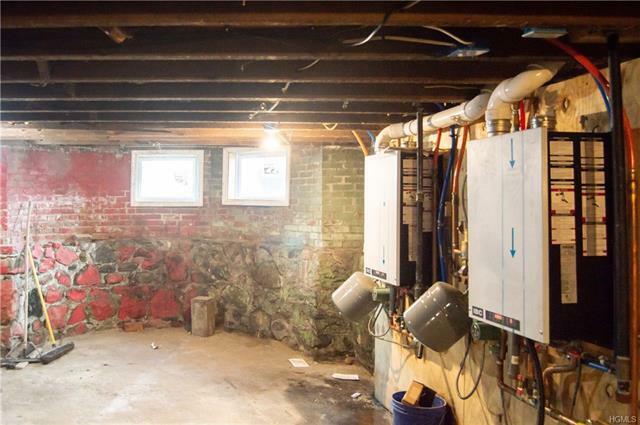 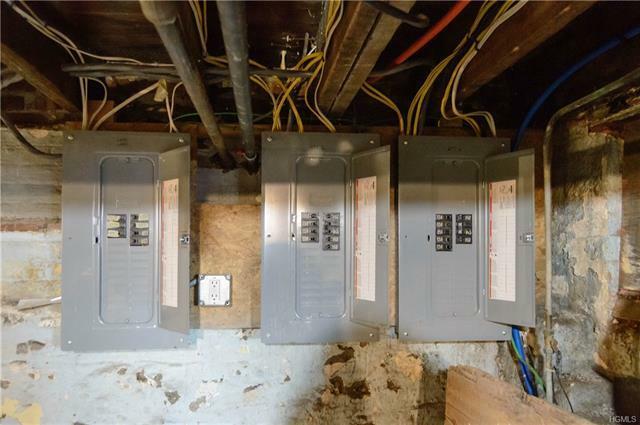 State of the art on-demand system heats water for both radiant heat and domestic use. Clean and spacious basement with access to the back garden makes for a great storage or workshop space for the owner. 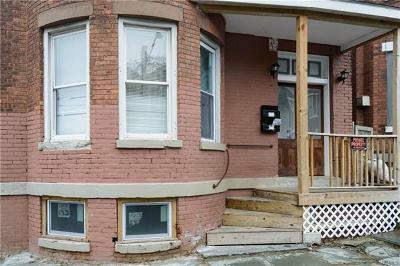 Many homes have been and are being renovated on this block, making it an ideal place to stake your claim in Newburgh.